If you purchased this exotic coffee between July 2014 and June 2016, you may want to seek a refund. Coffee is meant to be stimulating, but some costumers who tried Bestherbs’ Herbal Coffee got more than they bargained for. That’s because the coffee brand’s latest product, “New of Kopi Jantan Tradisional Natural Herbs Coffee,” contained a powerful Viagra-like compound called desmethyl carbodenafil, the Washington Post reported. The compound works similarly to the active ingredient in Viagra, an erectile dysfunction treatment. The Texas-based company has since issued a voluntary recall for customers who purchased the coffee from July 2014 to June 2016. 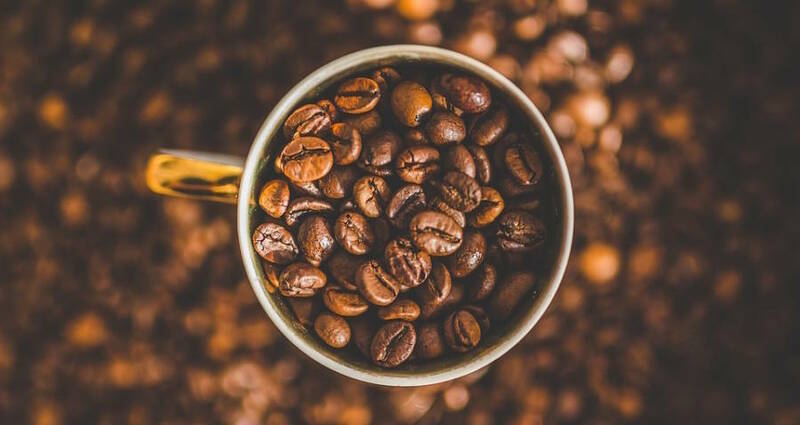 Both the U.S. Food and Drug Administration and Bestherbs Coffee have stated that there have been no consumer health issues linked to the coffee, but that there could be health risks if desmethyl carbodenafil interacts with nitrate-based medicine. That’s not to say that people who purchased the coffee didn’t want any sort of extra stimulation, though. 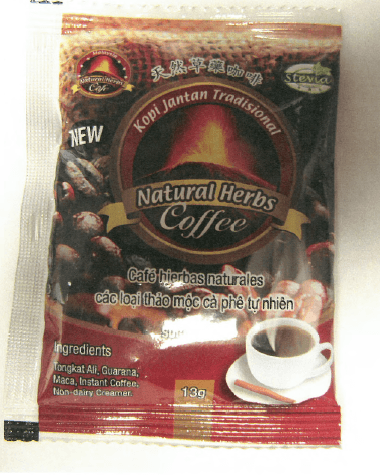 Many people purchase this particular variety of coffee because it includes the natural aphrodisiac Tongkat Ali. The ground root — which researchers say can increase sperm count and testosterone levels — grows in Malaysia, where it is a popular coffee or tea additive among older men. But because the root is difficult to find and harvest, Bestherbs’ founder and Malaysia native Albert Yee cut the root powder with Desmethyl carbodenafil to save on coffee production costs. Now, Yee faces a product recall. Yee is not the only coffeemaker who has cut corners and paid the price. Caverflo Natural Herbal Coffee and Stiff Bull Herbal Coffee both faced similar recalls for their inclusion of the Viagra-like substance in their recipes, and for not including the chemical on their ingredient list. Next, learn about all the different ways that people around the world drink coffee. Then, check out this info-graph that will tell you all you need to know about coffee.